2019 was off to a very adorable start from the beginning of the year, with stars like Carrie Underwood, Andy Cohen, and Lily Aldridge among the first of the year to welcome tiny additions to their families. We always welcome some new celebrity babies, and we certainly have a lot more to look forward to this year: Meghan Markle, Kim Kardashian, Amy Schumer, Jessica Jones star Krysten Ritter, and Jessica Simpson are all expecting little ones over the course of the year as well. We’ve rounded up all the celebrity babies born in 2019 (so far, at least) below. Scroll down for a whole lot of A-list-worthy cuteness. Victoria’s Secret model Lily Aldridge and her Kings of Leon musician husband, Caleb Followill, added a new member to their family on January 29: Winston Roy Followill. He is the couple’s second child and joins their daughter, Dixie. Baseball legend Derek Jeter and his wife, Hannah, might not have officially announced their second pregnancy. 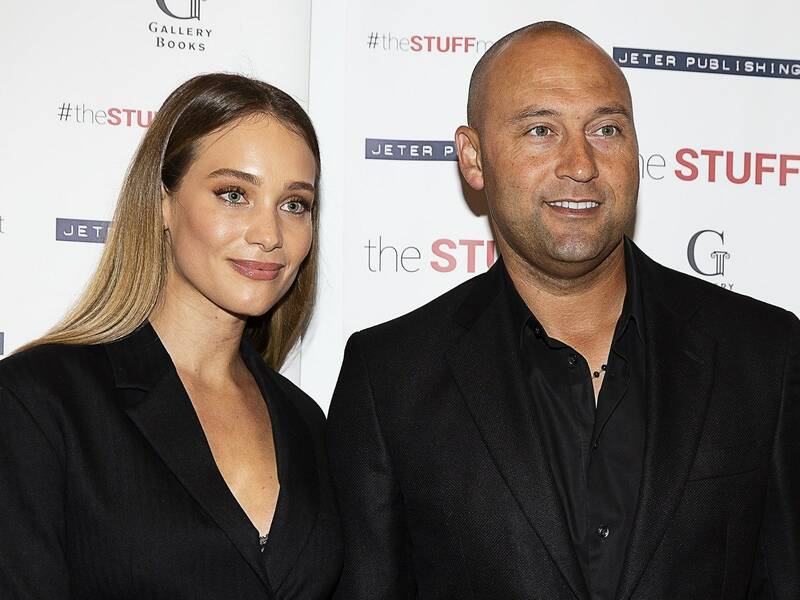 However, Jeter’s company, The Players’ Tribune, did confirm the couple’s Jan. 31 arrival via Twitter: “Congratulations Derek and Hannah on the birth of your second baby girl, Story Grey Jeter. Welcome to the family, #2.” The Jeters also have a daughter named Bella, who was born in 2017.